We're shining the spotlight on some of the amazing people that help make our Seacrest Studios around the country so special. What is your favorite Artist/Song? Alicia Keys "We are Here" and "Fallin"
Do you have a favorite studio guest? Carlos Gonzales from the Colorado Rockies. He was so nice, he answered my frog joke (but got it wrong). Do you have a favorite in studio show? I have my own show called "Judson's Club." What is your hidden talent? Dancing in my wheelchair with my mom! 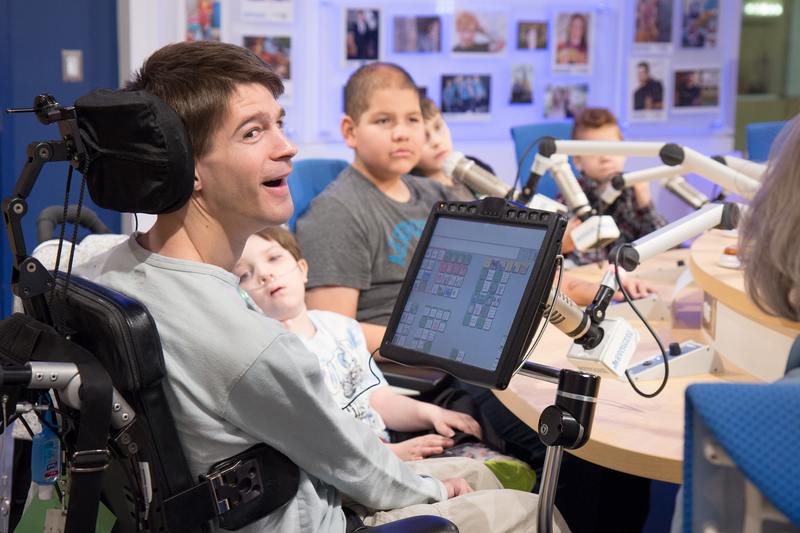 Thank you Judson for always helping to fill Seacrest Studios with happiness and laughter!